Solartis’ policy administration system is built on microservice-based architecture for easy reporting and analysis. Efficiently integrate with existing business intelligence solutions. The Solartis Reporting database can be integrated with any reporting tool (i.e. Microsoft Power BI, Cognos, Crystal). Alternatively, you can choose to use our out-of-the-box, no cost third-party reporting tool, Pentaho Community Edition. Pentaho is a strong reporting tool that supports custom dashboards and provides user tools to create reporting templates. Using a third-party tool reduces your data entry efforts and ensures that data is accurate. Monitor performance of insurance products to gain valuable insights and maximize organizational profitability. 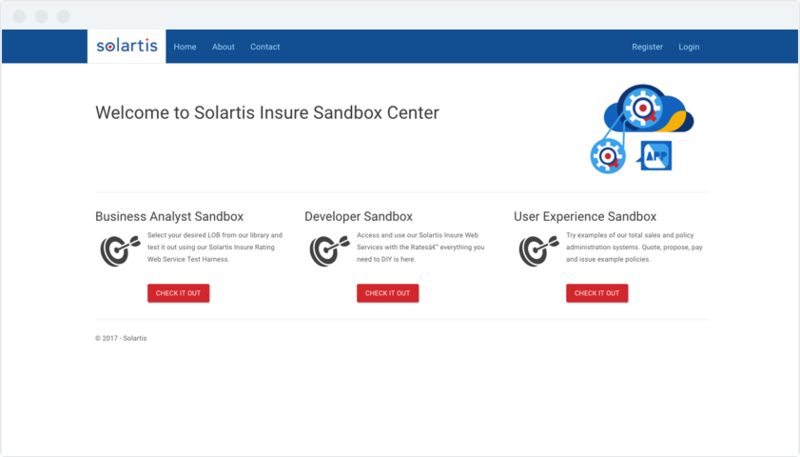 Users can access and visualize all data within the Solartis microservices platform including payment, invoicing, channel partner, compliance, and hit ratio reports. We provide these as standard reports and can facilitate more specific requests with custom features as needed. 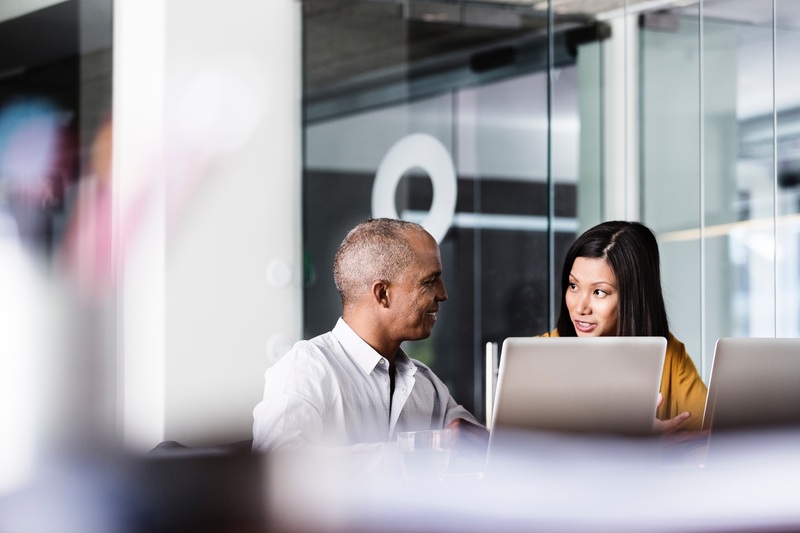 Easily integrate Solartis’ policy administration system with existing reporting tools for a faster rollout, including Microsoft Power BI, Pentaho Enterprise, Cognos, and Crystal. Microservices architecture allows users to set up reporting technologies quickly for improved software adoption. Implement Pentaho Community Edition, a powerful, cloud-based data visualization and Business Intelligence tool to filter criteria, create reporting templates, and implement multidimensional data modeling features.